Once again I had the privilege of shooting prom portraits in my beautiful home village. We had fun, we got a little wet(!) and, best of all, we got some great shots!! 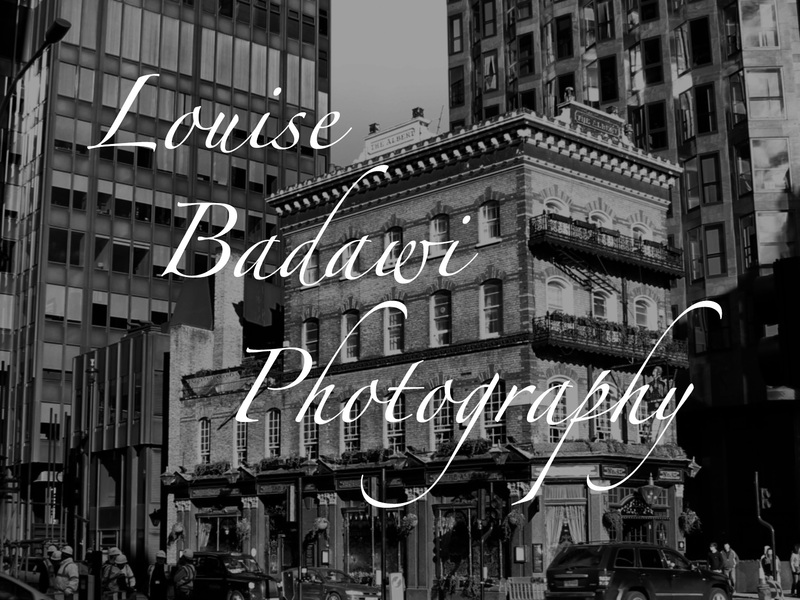 This entry was posted in photography and tagged b&w, black & white, black and white, Louise Badawi Photography, photography, Prom, summer, village. Bookmark the permalink.